Curren Terrace is situated near the scenic Schuylkill River and offers wonderful arts and cultural opportunities, top-notch shopping, and excellent dining. Our one and two bedroom apartments in Norristown, PA, are minutes from King of Prussia Mall and Plymouth Meeting Mall. Discover the fun of classes and workshops at Community Arts Norristown and catch a performance at Theatre Horizon. If you are in the mood to dine out, a number of restaurants will satisfy your palate. Try the barbecue chicken pizza at locals’ favorite Rocco's Brick Oven Pizzeria, or help yourself to a plate of mac and cheese and a pint of craft beer at Taphouse 23. After you’ve had your fill, catch a new release at Regal Cinemas Plymouth Meeting 10. 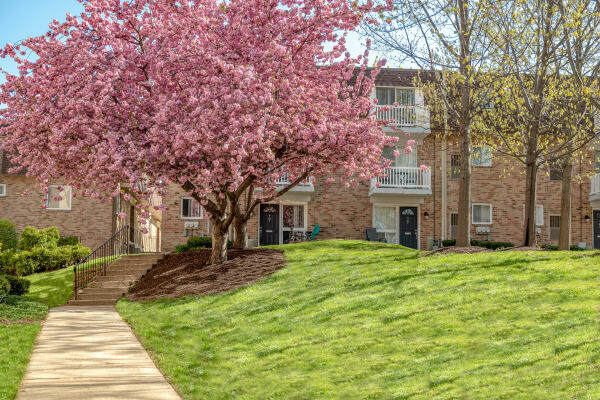 Come see our community and neighborhood for yourself. You’ll love our wonderful location that’s within minutes of Norristown’s best locales. Call us today to schedule a visit.